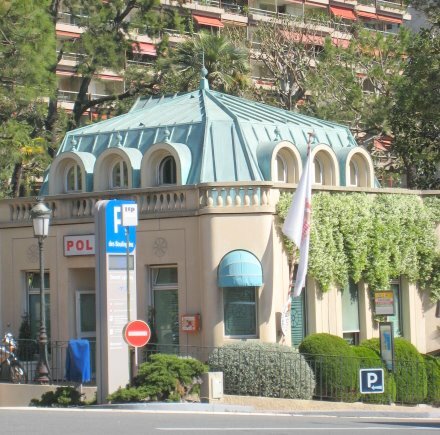 Monte Carlo Weekly Photo: Police Station! Here's the answer to yesterday question! As you can see the building is a police station. Well done to Aigars Bruvelis from Riga, Latvia Daily Photo, who got it right. And welcome to the DP family, Aigars. It looks like a Police station from a fairy tale, or an ice cream parlour. Your Police must be very friendly. Well, at least I got the first two letters right, POst office. A very nice police station! Ramblinground, you weren't so far off and anyway, there are often several Post Offices in a city. 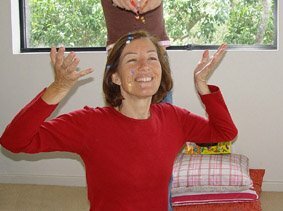 MMMMM walk around with all their jewels? Sounds nice!